Back in March, Wayback Burgers dreamed up what they thought would be a hilarious April Fools’ Joke: Pretend like they were adding a new ridiculous item to their menu – a cricket milkshake. Turns out the joke was on them. 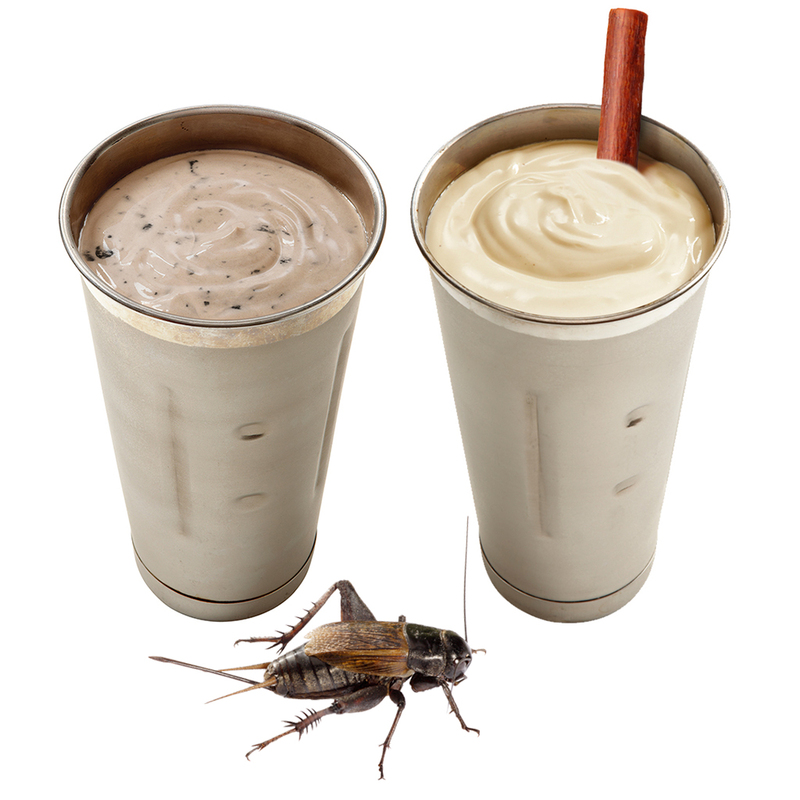 Due to high demand, the burger chain is adding an Oreo Mud Pie Cricket Protein Milkshake to its menu on July 1st. Now, milkshakes boosted with Peruvian Chocolate Cricket Protein powder are being added to Wayback Burgers nationwide. According to CNBC, perfecting the recipe wasn’t easy. The brand tested 20 to 30 variations with five different flavors of cricket powder. But Eucalitto hopes this new version is as popular as the original April edition. “We had it for two hours. There were people lined up to try it,” he was quoted as saying. For now, the burger chain, currently operating over 100 locations in 22 states and Argentina, says this item will only be around for a limited time, through September 30th, but then again, Wayback wasn’t above changing their mind the last time around.